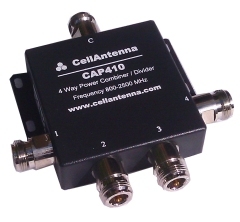 Top of the line low loss cabling 50 Ohm made specifically for mobile and microwave applications. This is the cabling we use for ALL of our installations worldwide. All cabling comes with N Male connectors and heat shrink wrapping sealing the cable to the connector. 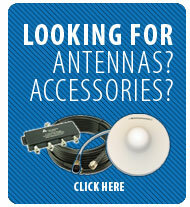 There is no cable on the market today with the properties of the Times Microwave LMR series! Less than 1/2" thick and very light weight at .07 lbs/ft. 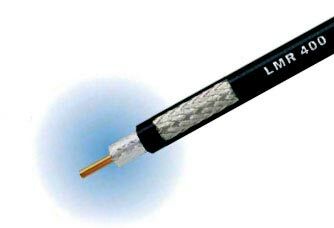 We use the LMR600 cabling when we need runs of 150-300 feet or where low signal areas make it necessary to lower any cable losses to maximize signal through the cable. 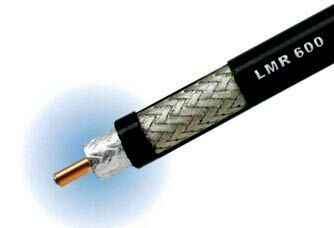 This cabling has about 1/2 the losses as the LMR400 series. It is just under 5/8" thick. All cabling comes with N Male connectors and have heat shrink wrapping sealing the cable to the connector.